Founded in 1989, Accurus Aerospace Wichita LLC (formerly ZTM Aerospace) is a world-class aerospace manufacturing facility located in Wichita, Kansas – the air capital of the world. With a wide range of fabrication and machining capabilities, Accurus offers the versatility to be a one-stop company for all their manufacturing needs. 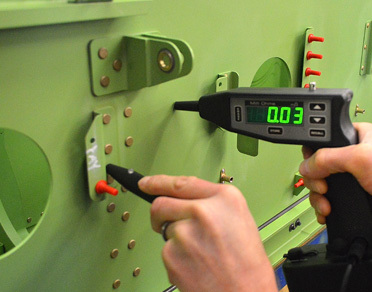 Since inception, Accurus has dedicated themselves to provide the highest quality manufacturing to the aerospace sector. Utilizing 119,000 square feet of manufacturing floor space, Accurus offers mid-sized to large machined products and close tolerance, coupled with complex assemblies. Mid-size and large envelope machined parts up to 160 inches long. Machined extrusions up to 300 inches long. 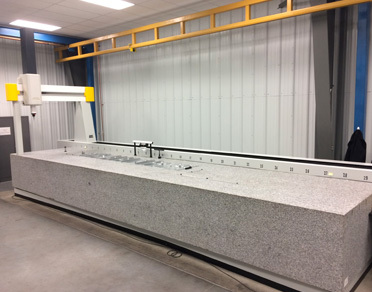 Bench top assemblies – drilling close tolerance holes, installations of fasteners and rivets, sealant and adhesive application. 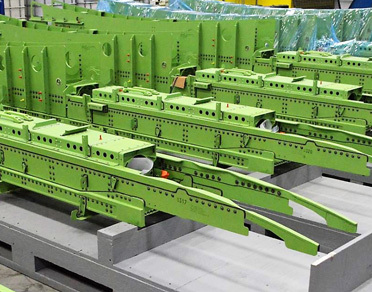 Major jig-built and fixture-build assemblies – floor mounted, custom tooling, determinate assembly technology. Accurus utilizes a fully integrated manufacturing software system, including Order Processing, Scheduling & Tracking, Quality & Inventory Control, and Shipping. From customer quotes to shipping the finished product, Accurus Aerospace is structured to deliver its products on time with 100% quality.